Brace yourself. 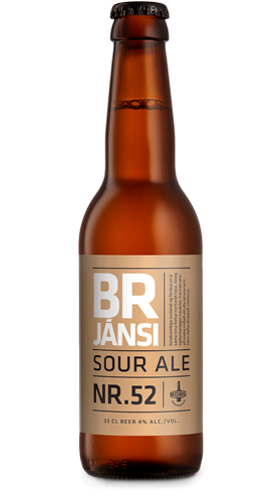 You are about to meet Brjánsi, a uniquely refreshing sour ale with a demanding juicy kick. A little word of warning: Being kettle soured, the colorful acidic character of Brjánsi is known to trick the most experienced drinker, even pushing the legendary Mosaic hops shamelessly into the background. Feel free and go ahead! Drop a Brjánsi to open your mind to the acid tastebud-boggling experience. Enjoy your trip!